As I was sorting through the possible gift baskets that I could give some of my friends and clients, I found myself utterly bored. I mean, let's face it.. Putting a red ribbon on a basket full of canned pineapple and fruit cocktail doesn't really say "Christmas", does it? Don't get me wrong.. I'm not a "Down with the establishment" kind of guy. I have no problem whatsoever with big businesses. But as I began to frequent food markets this past two years, I noticed something that was lacking in their assembly line of products that graced the grocery shelves.. Something that the small businesses seemed to have in abundance..
After making the rounds in the Food Market circuit, Chef Dino Ferrari, the winner of AFC's "Next Celebrity Chef", recognized the potential that these products had, made by determined Filipino-based entrepreneurs. However, For Chef Dino and his business partner, championing the local enterprise was not enough. They felt it was imperative to not only promote Filipino small business, but to give to the less fortunate as well in the process. And with that, Gourmet Goodies was born. 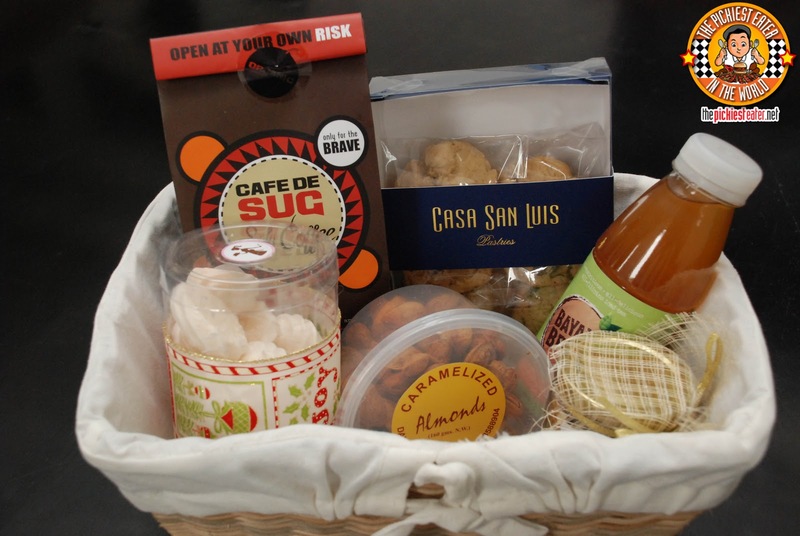 Also an important note, that even the basket used in the packaging of the goodies are 100% handmade by the good folks over at Smokey Mountain who are able to live off less than $1 a day. The help that Gourmet Goodies provides by creating an industry for them, goes beyond the simple hand-outs. They are firm believers in the GK way, creating a lasting and sustainable impact in people's lives. The founders of Gourmet Goodies believe that the best gift that we have as people with means, is our ability to give back to the community. It is their mission to help alleviate hunger in the Philippines - one basket at a time. 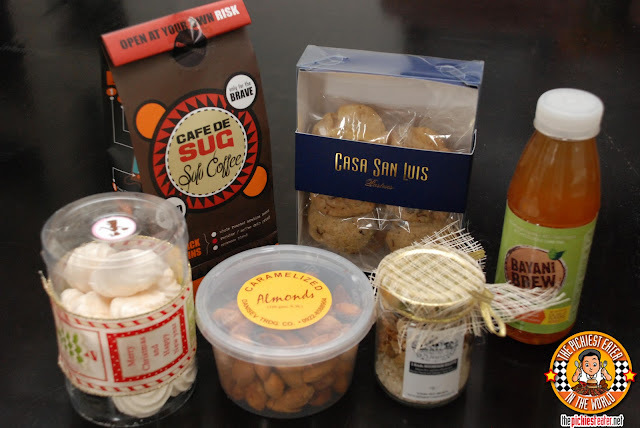 For every basket that Gourmet Goodies sells, they donate one pack of foodstuff to a family in need. This small act of love will go a long way in instilling hope for a better year to come. Gourmet Goodies cannot take it upon themselves to feed a nation, but they sincerely hope that by setting an example in creating a socially responsible enterprises, others in our industry will follow suit. With the support of its customers and partners, they hope that we will be able to fill some tummies this holiday season. 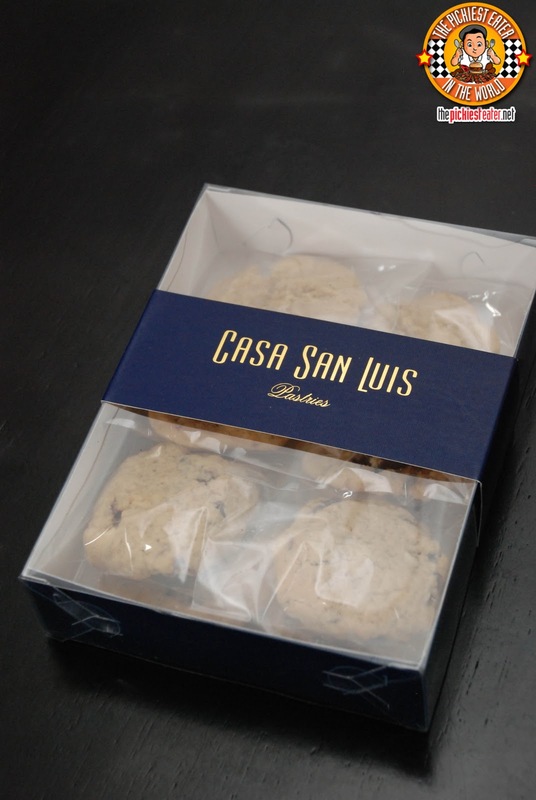 CASA SAN LUIS is a home based pastry business that makes and sells Asian-French fusion pastries and old classics with a new twist. Mission Statement: CSL is dedicated to serve top quality baked goods using the freshest ingredients and combining modern, creative and traditional styles of cooking. Providing customers with a great savory experience. BAYANI BREW traces its origins from the native formulations introduced by the nanays (mothers) of the Gawad Kalinga community in the GK Enchanted Farm. It advocates the use of indigenous ingredients such as tanglad (Lemongrass) and Pandan, which are the main ingredients of "Bayani Brew Classic". 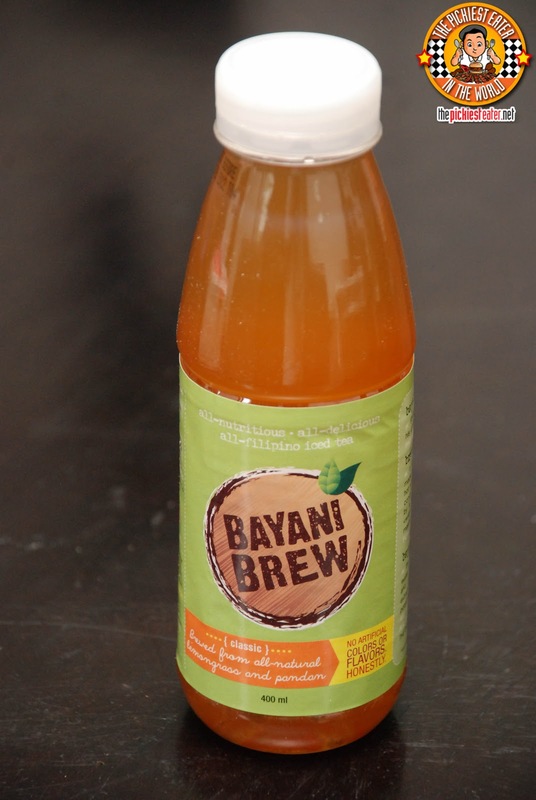 BAYANI BREW was inspired by the Nation-building movement that is Gawad Kalinga (GK), which set up the GK Enchanted Farm (GK-EF) pilot site in Bulacan as a village university, social tourism destination, and incubator of social enterprises. GK-EF is mostly home to relocated settlers and hopes to entice reverse migration by providing sustainable livelihood opportunities outside the metropolis. It promotes countryside development -- transforming a once-abandoned, barren wasteland into fields of abundance. BAYANI BREW wants to be remembered not only for its refreshing beverages, but also as part of a movement brewing a new breed of Filipinos crazy in love with our country. Our Cafe De Sug Sulu Coffee takes its origin from a community that boasts a vast and fertile land with verdant mountains - Sulu, Mindanao. 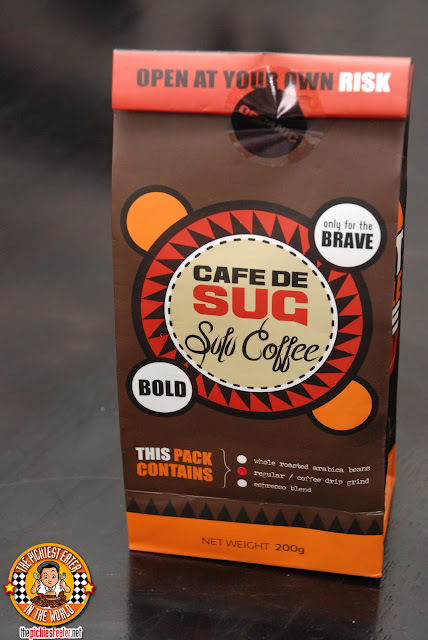 Made with whole dark roasted premium Arabica beans, this coffee's strong flavor and boldness that takes after sultans and the rich Tausug culture promptly earned it the catchphrase stamped on every pack: "Only for the BRAVE!" Although Sulu is infamously associated with kidnappings, bombings, and terrorism, it is the dream of this social innovation to turn that perspective a hundred and eighty degrees around by “brewing peace in the South.” With your help, we can change the way we look at Sulu, one cup at a time. With every purchase of Cafe de Sug Sulu Coffee, our farmers are aided and provided sustainable livelihood, and profits directly sponsor Gawad Kalinga Sulu Sibol pre-school teachers. Through this endeavor, we aspire to give hope and help hone bright, young minds to overcome the trials and trauma of a war-torn society. 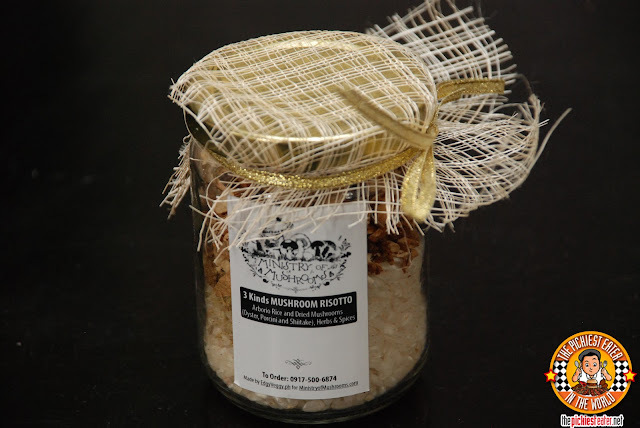 Ministry of Mushrooms (MoM), Inc. is a start-up provider of gourmet mushrooms, mushroom products and mushroom related services. Our mushroom farm, production and R&D center is located in Lipa City, Batangas, Philippines. 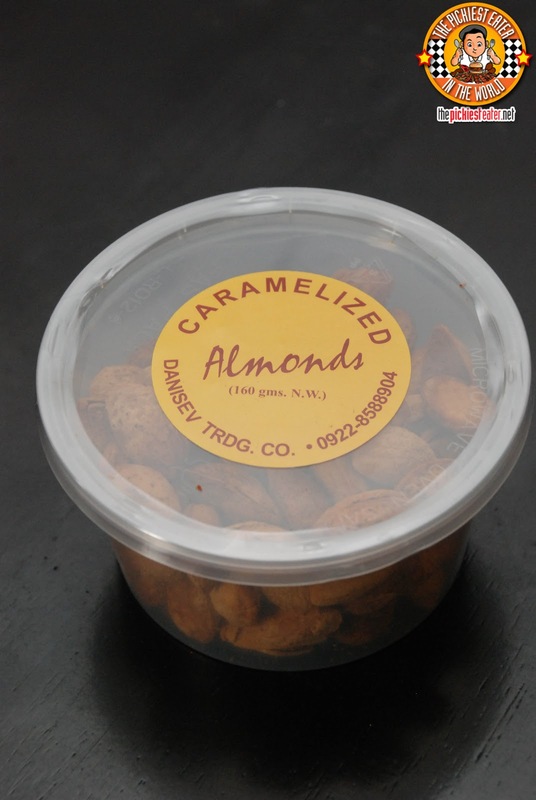 Its close proximity to the nation’s capital, Metro Manila, gives it an advantage to provide the local market with the freshest quality mushrooms. Ministry of Mushrooms is committed to developing a sustainable, world-class mushroom industry in the Philippines. Over the years it aims not only provide a variety of fresh mushrooms and mushroom products to the Philippines and the global market, but also to be a proactive company in restoration of our planet through mycological applications and solutions. Edgy Veggy is a vegetarian commissary and delivery service providing fresh, healthy and wholesome vegetarian food. Edgy Veggy's mission is to make available to everybody healthy nutritious food that is unprocessed and without refined sugars, carbohydrates, animal products and chemicals. It is proud to be MoM’s partner for preparing quality vegetarian mushroom products. These are just a few of the amazing brands that are available from Gourmet Goodies. 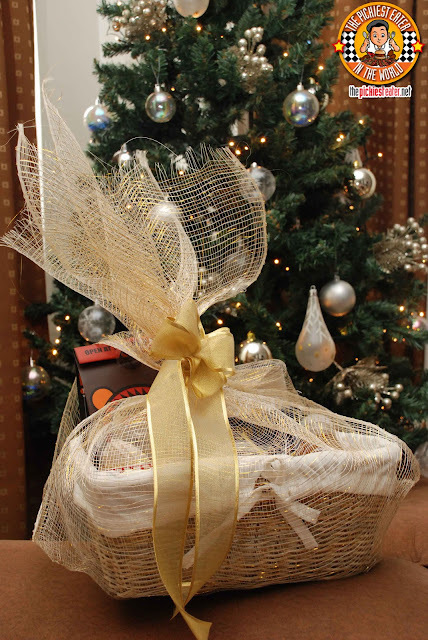 The Christmas Hampers are available in sizes that range from Items of 6, 9 & 13. Chef Dino's culinary skills has him all around the world, so you can be rest assured that his standard of quality is very high. Not only is taste taken into consideration, but product cost and value as well. These Christmas hampers are fantastic gift ideas for the holidays, and with its ability to touch the lives of the people in need, as well as the recipient of your gift, it truly invokes the spirit of Christmas. Thank you for sharing! 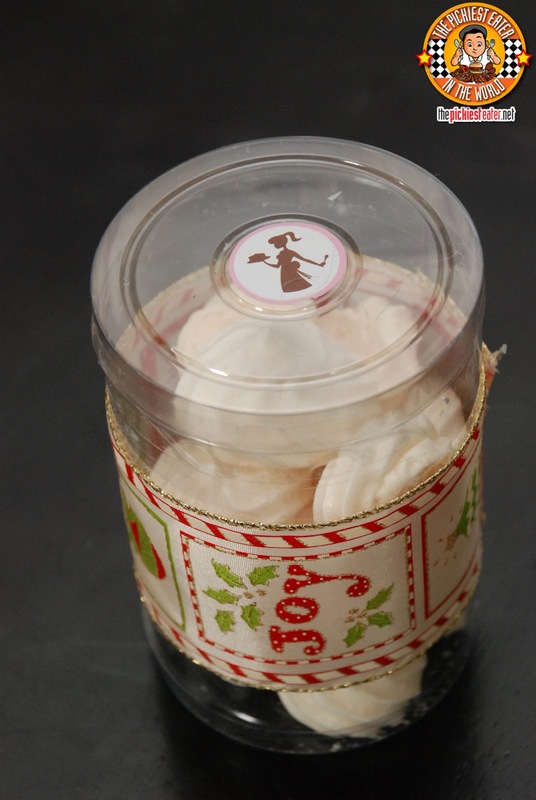 You may contact 0917-500MUSH (6874) for more information on our Christmas packs and to order. Have a Merry Mushroom Christmas!